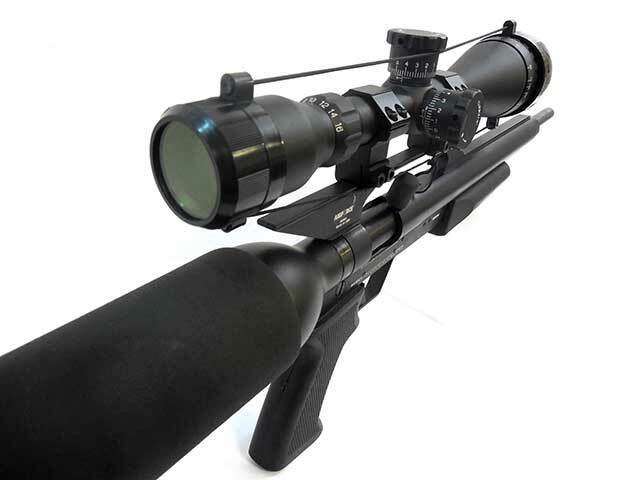 This gun comes with an AirForce 4-16×50 AO Scope, and is in excellent condition. 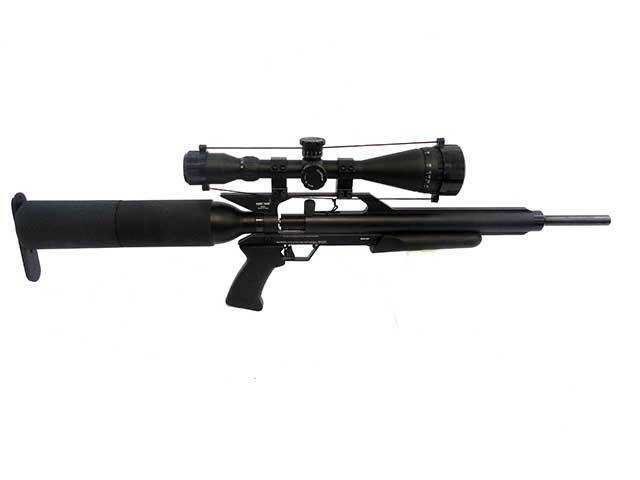 It’s a .22 caliber pellet rifle, and velocity is rated up to 950 fps. These are very accurate air rifles. 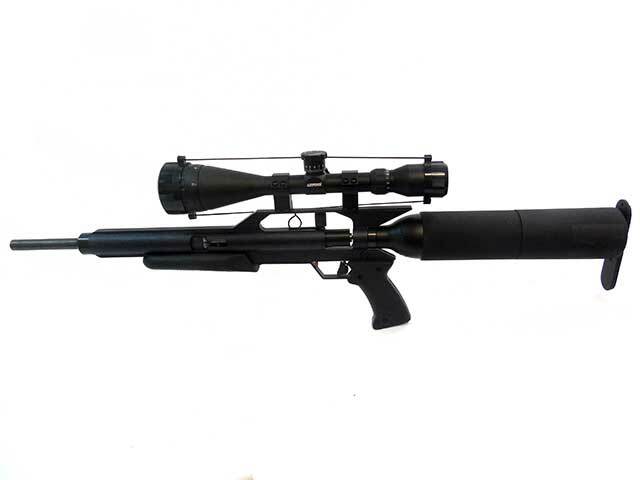 Built in the USA, the Talon pre-charged pneumatic AirForce PCP air rifle is for serious shooting. 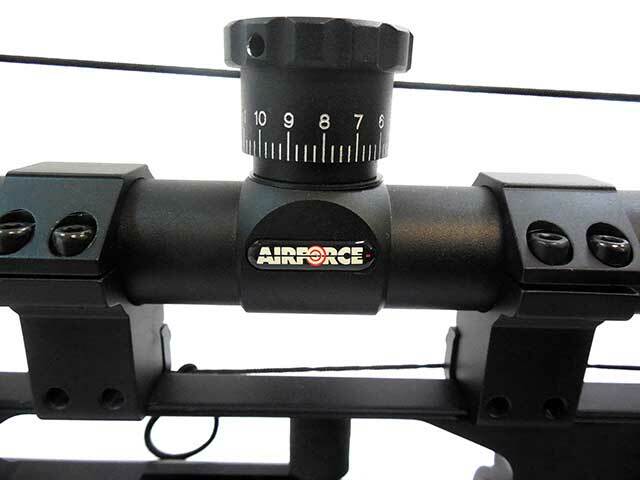 Field target, hunting, punching paper targets, shooting spinners and plinking are all perfect for the AirForce Talon PCP air rifle…because it does everything so well! 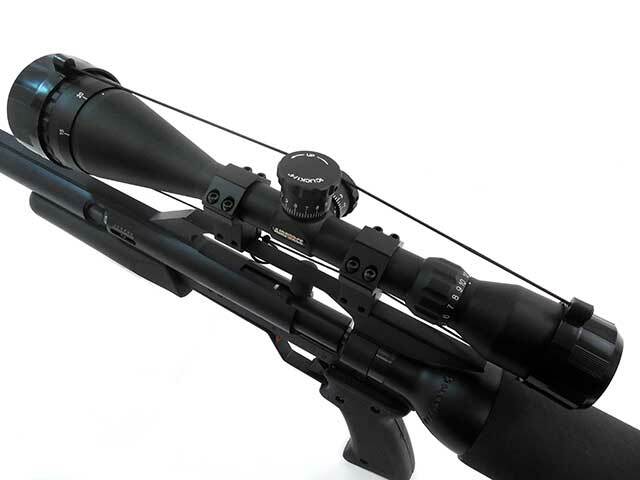 The easy-to-use power-adjust wheel takes your rifle from 400 fps to 1100 fps. You decide how much power you want and when you want it. 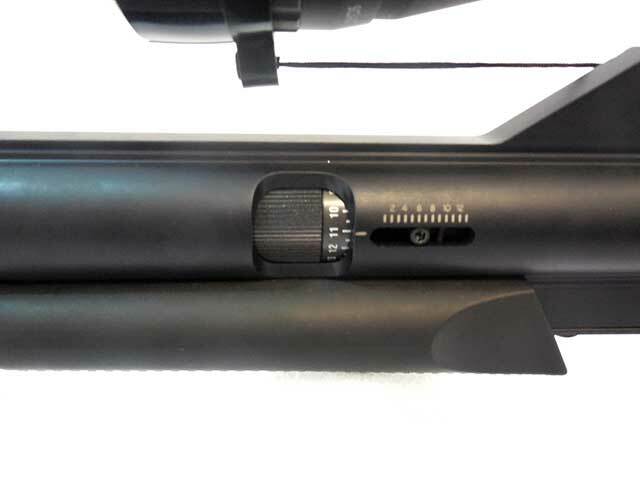 If you’re shooting field target…dial it down. Hunting…dial it up. Not sure which caliber to get? Get both! 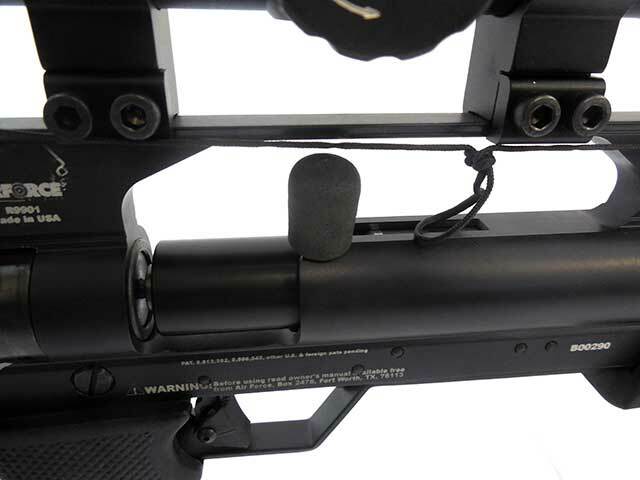 Extra barrels are available, and change-outs are quick and easy and don’t require any special tools. You’ll need an adapter to fill the reservoir with air. 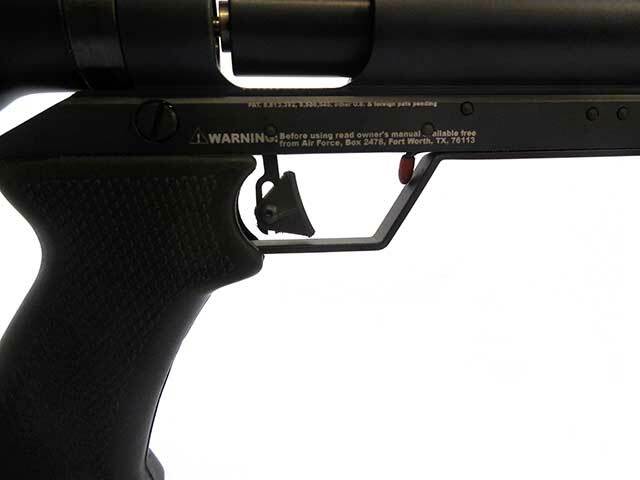 The type of adapter depends on how you plan to fill your gun. 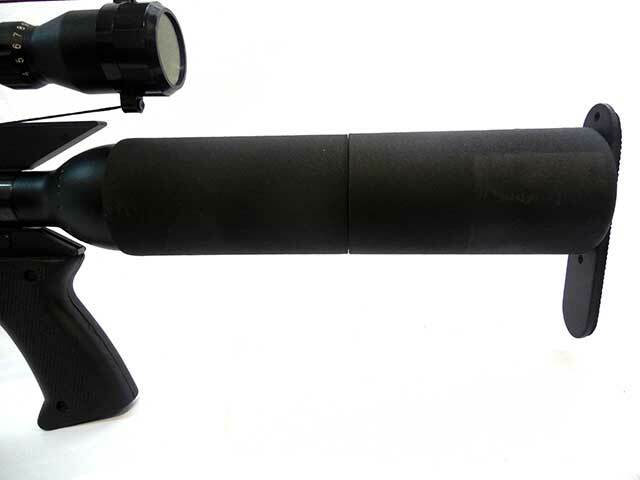 A scuba tank will require a different adapter than a hand pump or carbon fiber tank. If you use a hand pump, the type of adapter you need depends on the brand of hand pump you use.